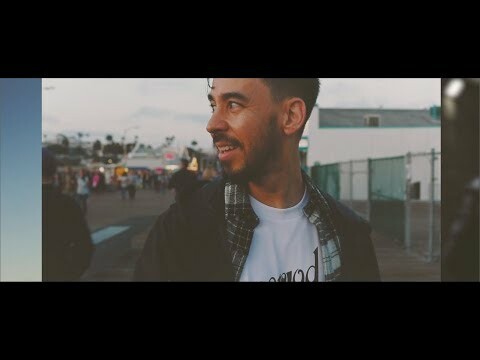 What do you like the most about Mike? What hairstyle do you like more? 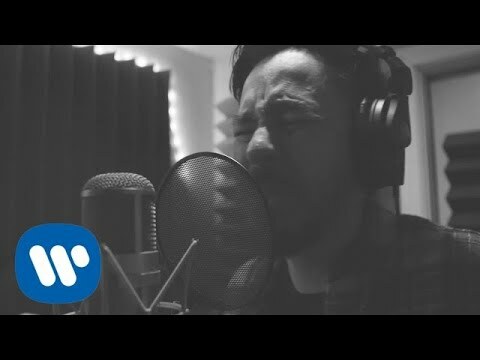 What do you think of Mike's rapping in a Thousand Suns? BEST WEBSITE EVER! 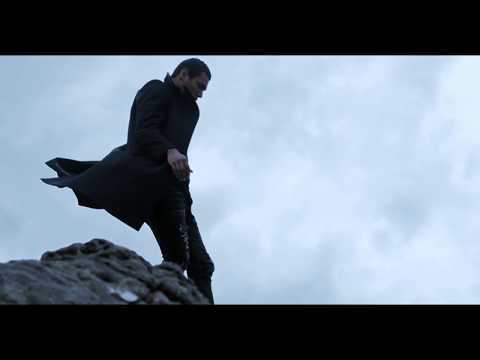 Your #1 fonte for everything Mike Shinoda! OMG YES YES YES YES!!!!!!!! 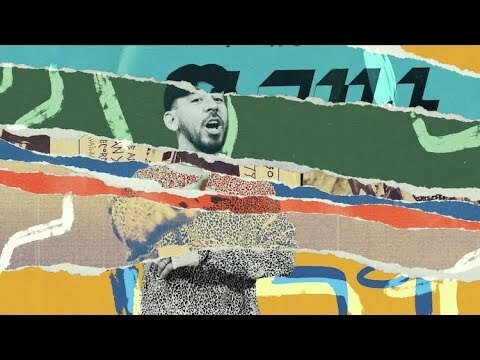 What you guys think of Fort Minor?